Update (13.10): Microsoft has just released the new version, according to Deepak Sudera . 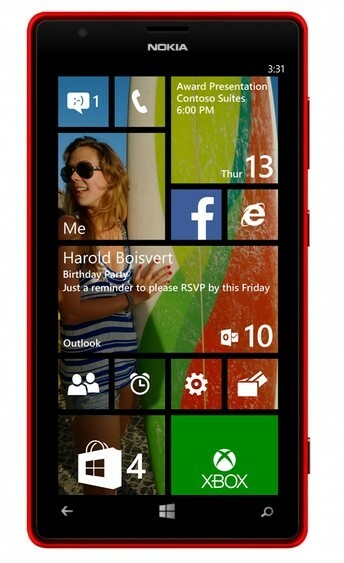 Developers can now upgrade to Windows Phone 8.1 Developer Preview via OTA from the Settings> System> Update menu phone.. The restless Windows Phone users are particularly nervous today. The reason is that the Developer Preview of Windows Phone 8.1 is ready for release today, as forward @Deepak_Sudera on Twitter and has confirmed the leak that you will see below (in one of the official blogs of Windows). With so many novelties presented by Microsoft, more than one has already worn the check for updates button. The system update will be compatible with any terminal Windows Phone 8 , but do not forget we are talking about a version Developer Preview . 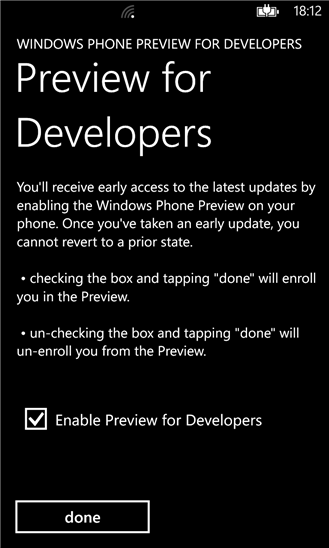 Only those who are signed up to the “Program Previews Windows Phone Developer “will receive the OTA . Well, I not saying you should go out there, but register is free and easy. 1) it is a formal process, but intended for developers . the operator or the manufacturer may get hit for a mobile repair under warranty with a preliminary version of the system. Proceded under your own responsibility!